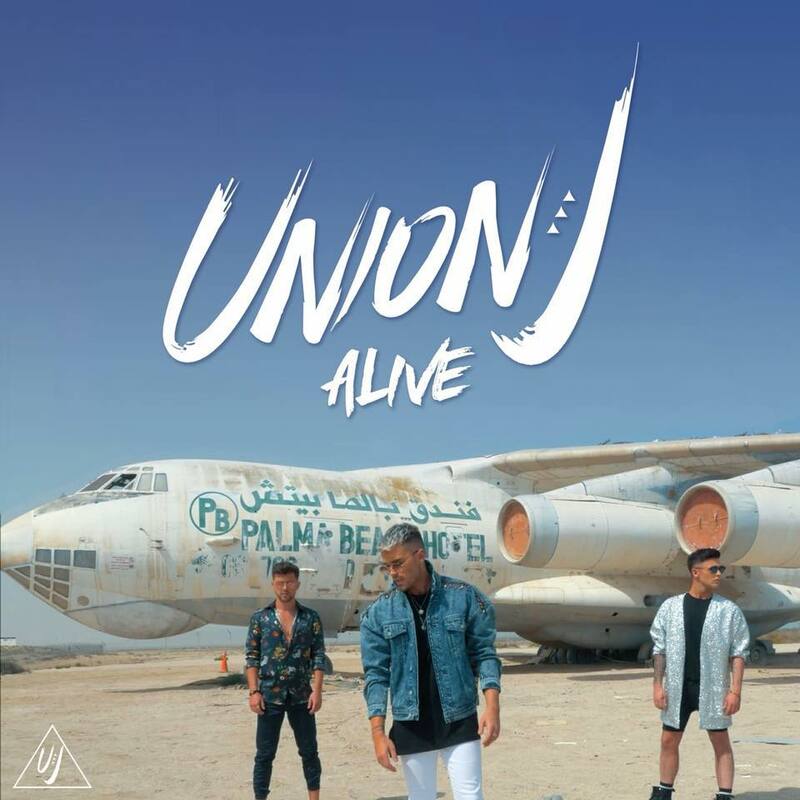 It’s been four long years since the last single from UK boyband Union J, but they’re back and they’re ‘Alive’. A little Union J history for you, firstly… they auditioned as the three piece ‘Triple J’ on ‘The X Factor’ over in the UK back in 2012. 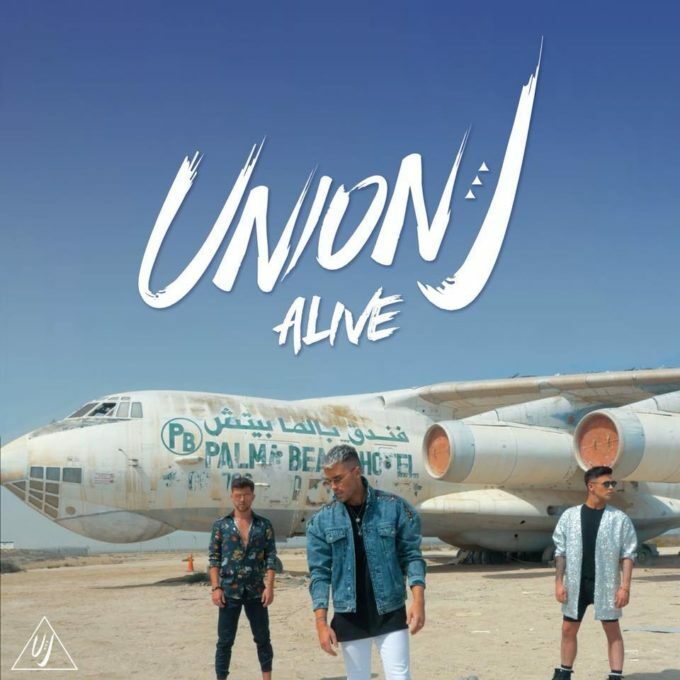 They were signed to a label deal off the back of their fourth place finish, but with the addition of fourth member George Shelley (to form Union J). In their short two year trajectory, the band hit the UK top ten four times out of five singles and peaked at No.2 with their last track ‘You Got It All’. Until now, that is. Fourth member George has now left the band and they’re back to their original three members; Josh, JJ and Jaymi (hence the original name Triple J). And they’ve been working on their tans for their new music video; jetting away to the United Arab Emirates for a little R&R in the sun. There, they’ve found an abandoned aircraft, plenty of sand dunes and a pleasure craft for a splash of water fun. Looks bloody hot and bloody dry, it has to be said.